Brea and Mallory talk about reading music and interview author Grady Hendrix! Use the hashtag #ReadingGlassesPodcast to participate in online discussion! Email us at readingglassespodcast at gmail dot com! Enter code READING at checkout for $20 off! This week: a look back at some of our favorite interviews in past years. This interview originally aired in 2007. Jackson Publick is the co-creator of the Cartoon Network [adult swim] series The Venture Bros. The show just returned for a fifth season, after a multi-year hiatus. The series is a sometimes bizarre, often surprisingly heartfelt parody of the boys' adventure genre. Publick talks about the space race, creating affectionate parodies, and the loss of his mother (and how it shaped the fictional world of The Venture Bros). 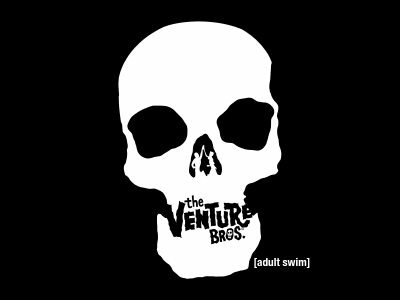 The Venture Bros. airs Sundays at midnight on Cartoon Network's [adult swim]. This segment originally aired in January 2013. Jason Kottke, proprietor of Kottke.org, a collection of some of the most interesting links the internet has to offer, joins us this week to share some all-time internet picks. 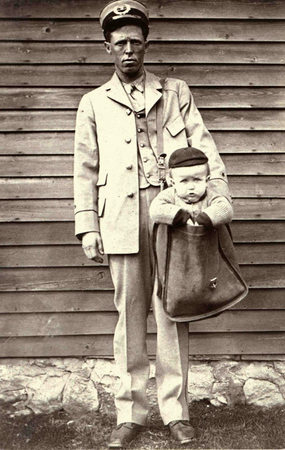 First, he enlightens us about the practice of sending children through the mail. He also shares a mind-bending physics thought experiment -- if an airplane moves forward on a conveyor belt that's moving in the opposite direction at the same speed, can the airplane take off? This segment originally aired in February 2012. 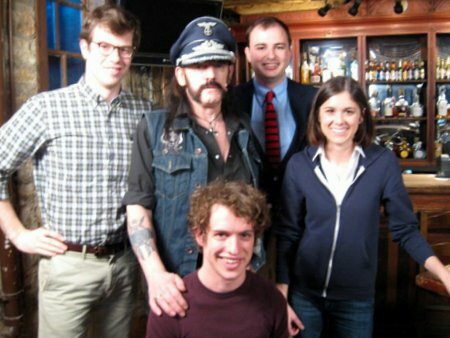 A cut of our 2010 interview with Lemmy Kilmister at South by Southwest. Click through to see video and hear a longer cut of this interview. Lemmy, the frontman of Motörhead, is a legend to metalheads worldwide. We spoke to him as a documentary about his life premiered at South by Southwest. Lemmy talks to us about seeing The Beatles for the very first time, how dropping acid brought him a new awareness of himself, and creating his own signature bass sound. Lemmy, the documentary about his life from directors Wes Orshoski and Greg Olliver, is available now on DVD and Blu-ray. A new album from Motörhead is due this September. This segment originally aired in June 2012. 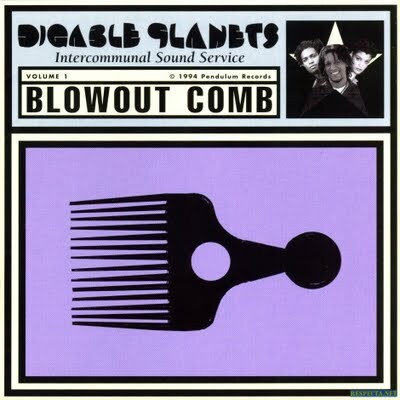 For The Outshot this week, Jesse highlights the relaxed, harmonious hip hop sound of Digable Planets' revolutionary but commercially disastrous 1994 record Blowout Comb. Blowout Comb has just been reissued by Light in the Attic on limited edition vinyl. Complainant Caroline and her boyfriend Will share many interests, but there's one thing they just can't agree on. Will says that metal is an important genre to him, musically and personally, and that Caroline hasn't given it a fair shake. Caroline finds the music jarring and distasteful and says she's heard enough to say so. Who is right, and who is wrong? Guest bailiff Monte Bailiff Belmonte of WRSI offers his assistance this week, and we are joined by a SECRET EXPERT WITNESS. 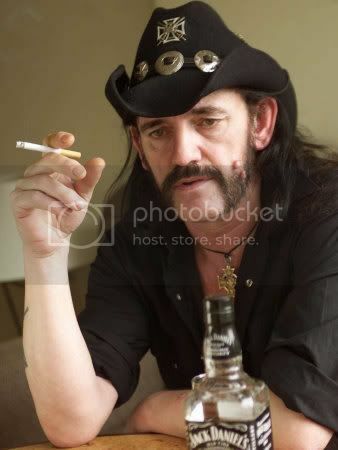 I've posted one outtake from our interview with Lemmy on the Monsters of Podcasting Tumblr, but I thought I'd save this one for the MaxFunBlog. We did the interview in the basement bar of Stubb's in Austin; they were sound checking on the stage about 50 feet away. This outtake's called "Genuine Motorhead Feedback." Celebrate the darkest days of winter with us! Jump to our transcripts here.